Popular neighborhoods in Hudson include: Merrimack Valley. Hudson is also known as: Nottingham West, New Hampshire, Nottingham West, Nottingham, Nottingham, and Massachusetts. Their current mayor is Mayor Roger E. Coutu, Chair. Zip codes in the city: 03051. Some of the notable people born here have been: (daniel webster marsh), and (robert burns (representative)). Hudson is a town in Hillsborough County, New Hampshire, United States. It is located along the Massachusetts state line. The population was 24,467 at the 2010 census, with an estimated population of 24,645 in 2013. 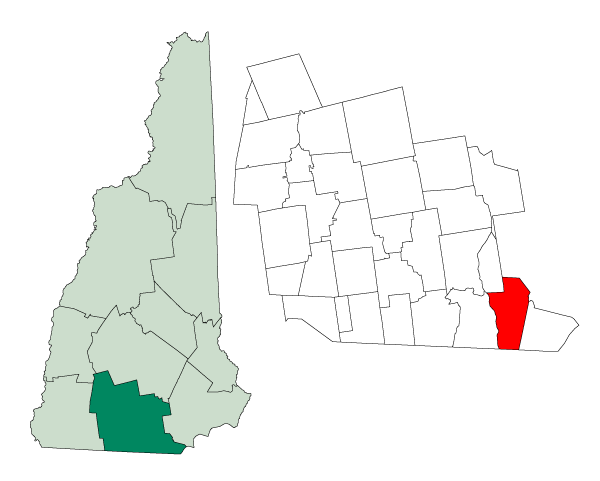 It is the ninth-largest municipality (town or city) in the state, by population.The primary settlement in town, where 7,336 people resided at the 2010 census, is defined as the Hudson census-designated place (CDP) and is located at the junctions of New Hampshire routes 102, 111 and 3A, directly across the Merrimack River from the city of Nashua. It was revealed on February 2nd, 2017 that Elaine A Wilson (Austermann) passed on in Hudson, New Hampshire. Ms. Wilson was 85 years old and was born in Chicago, IL. Send flowers to share your condolences and honor Elaine A's life. It was written on September 17th, 2014 that Antonetta Decesare (Ditommasso) passed away in Hudson, New Hampshire. Ms. Decesare was 86 years old and was born in Providence, RI. Send flowers to share your condolences and honor Antonetta's life. It was reported on December 17th, 2013 that Robin Lee Smith (Webb) died in Hudson, New Hampshire. Ms. Smith was 54 years old and was born in Tyngsborough, MA. Send flowers to share your condolences and honor Robin Lee's life. It was written by The Times at Shreveport La on August 5th, 2012 that Patricia Ann Dumais (Cope) passed away in Shreveport, Louisiana. Ms. Dumais was 71 years old and was born in Hudson, NH. Send flowers to express your sympathy and honor Patricia Ann's life. It was disclosed on June 10th, 2011 that Joseph J Jankauskas died in Epworth, Georgia. Jankauskas was 81 years old and was born in Hudson, NH. Send flowers to share your condolences and honor Joseph J's life. It was written on May 28th, 2011 that William T Farrar died in Hudson, New Hampshire. Send flowers to express your sympathy and honor William T's life. It was reported by The Medford Transcript on June 29th, 2006 that Josephine F "Jo" Kelley passed on in Hudson, New Hampshire. Kelley was 85 years old and was born in Boston, MA. Send flowers to express your sorrow and honor Josephine F "Jo"'s life. Nine years later, the Northern boundary of Massachusetts was finally officially established, and the New Hampshire portion of Nottingham became Nottingham West, to avoid confusion with Nottingham, New Hampshire to the northeast. Alvirne High School and the Alvirne Chapel, located on family land across Derry Street from the Hills House, were donated to the town. Hudson is a town in Hillsborough County, New Hampshire County, New Hampshire, United States. It was assumed that such a stipulation had been put as a condition of the high school's charter. In 1830, after the better part of a century, the name was changed to "Hudson" to avoid confusion with the older town of Nottingham. 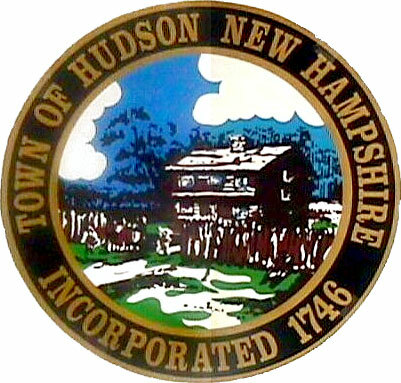 The official website for the city of Hudson is http://www.hudsonnh.gov. Funerals in Hudson, NH 03051 on Yahoo! Local Get Ratings & Reviews on Funerals with Photos, Maps, Driving Directions and more. Find BBB Accredited Funeral Directors near Hudson, NH - your guide to trusted Hudson, NH Funeral Directors, recommended and BBB Accredited businesses. Find a map, directions and more for Dumont-Sullivan Funeral Home in Hudson, NH.